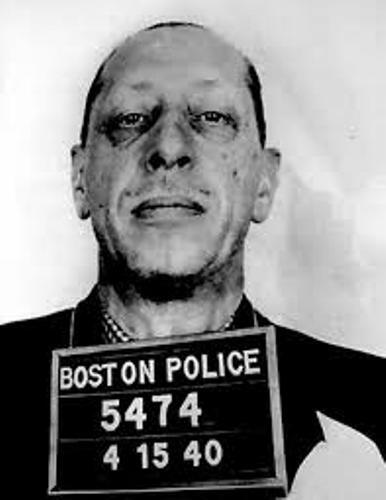 Igor Stravinsky facts become my discussion here. I really want to provide you information about this person. The more facts about him will be good to discuss as your basic of knowledge. 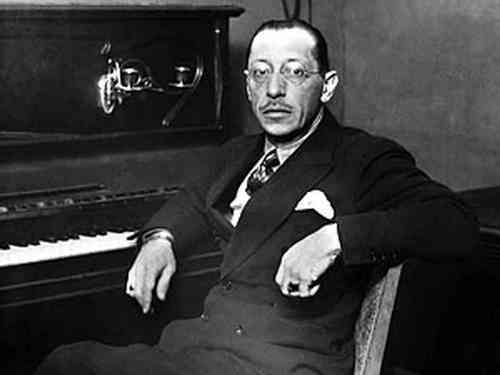 Igor Stravinsky had gained the fame because of his involvement in music and also classical composing. He actually was the leading musician in the aspect of Neoclassicism and he later introduced the concept of modernism in music. 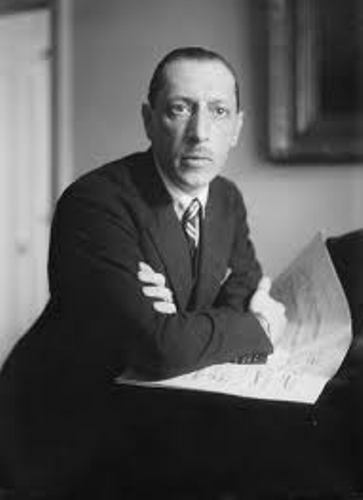 Igor Stravinsky was born on June 17, 1882. The place of birth was in Lomonosov. It was near to St. Petersburg, Russia. This information should be your basic actually. So, just read more about it here. 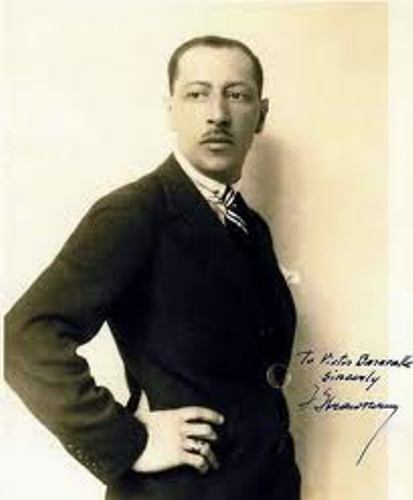 He had the full name of Igor Fyodorovich Stravinsky. His lifespan is 1882 up to 1971. This also becomes your further fact to recognize. His father has the name of Fyodor Stravinsky and also Anna Kholodovsky. Actually, he had the common family life. You can study better about him on any different source out there. He had family background especially the father who was work as opera singer at the Imperial Opera House in St. Petersburg. The mother also can sing and played piano. He actually had musical background in his childhood because of his parents. Yet, the family tends to make him studying law instead of music. Igor prefer to musical career which is encouraged by certain composer such as Nikolay Rimsky-Korsakov. Igor married Catherine Nossenko in 1906. She was his cousin actually. They had 4 children in their marriage. He spent much of his time in Europe when it was during the WW1. He lived in France and also Switzerland. His wife died in the year 1939. He later left Europe to America. There he married a dancer such as Vera de Bosset. She was his affair since 1921. He wrote major pieces for Sergei Diaghelv. His writings are The Rite of Spring and also The Firebird. 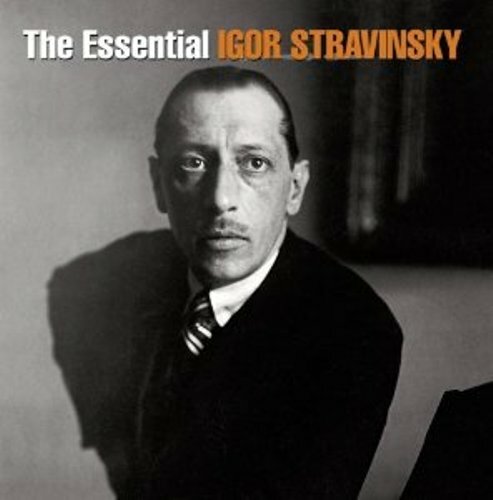 What you can get significantly facts about Igor Stravinsky is whether as much important as you can. There are people who want to realize the most about how important to learn further facts about him.